Shazam! aka Captain Marvel stands chill on a new poster for the coming DC film. 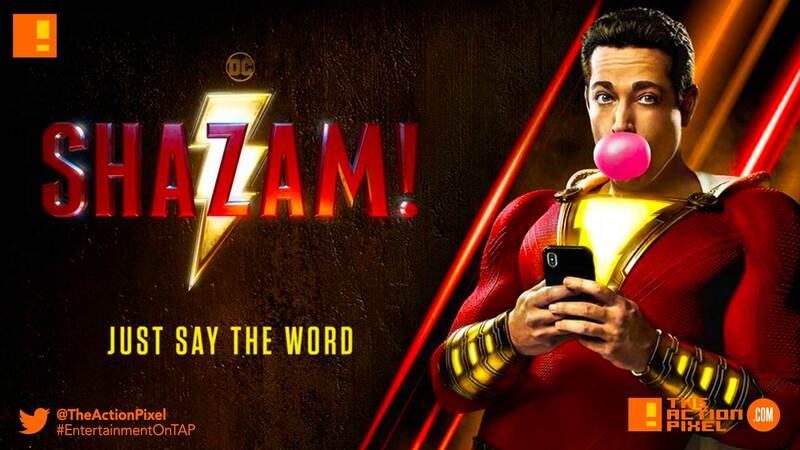 The poster features actor Zachary Levi as the titular character, who is the embodiment of adult superhero version of young Billy Batson. And the transformation only happens when Batson does as the poster anchorage says, “Just say the word”.